Neck sprains and strains are a common source of pain and disability. Our San Francisco office sees many patients who have pain from neck trauma. However, we also see we see a lot of people who are suffering from the effects of these injuries many years after the initial neck trauma. Neck trauma can occur for a number of reasons and are best diagnosed and treated by a reputable Doctor. Chiropractic offices are well equipped to care for these kinds of injuries. They take thorough medical/chiropractic history and provide an orthopedic and neurologic exam and the various treatment modalities available. Your neck is carrying the weight of your head on your shoulders, and it is doing so with a delicate balance of interlocking vertebral bones. Throughout the day, you may be putting more and more strain on your neck. After an injury, the myriad of muscles and ligaments in your neck can become torn and swollen. A neck ligament “sprain” or muscle “strain” can happen when the forces of trauma causes the fibers to become stretched or torn beyond what they are designed to do. Neck sprains are a stretch to your ligaments, whereas neck strains are a stretch to your muscles. The cause of these injuries can either be from overuse microtrauma over time, or they can be from an abrupt injury. This trauma can cause inflammation to pool in your neck muscles, ligaments, and joints. Some examples of an abrupt neck injury can be caused by an automobile whiplash injury, or from athletic injuries. However, low-grade microtrauma injuries can be caused by such actions as: poor seat posture and ergonomics, using a phone in a compromised posture (tech-neck), or from poor sleeping habits. 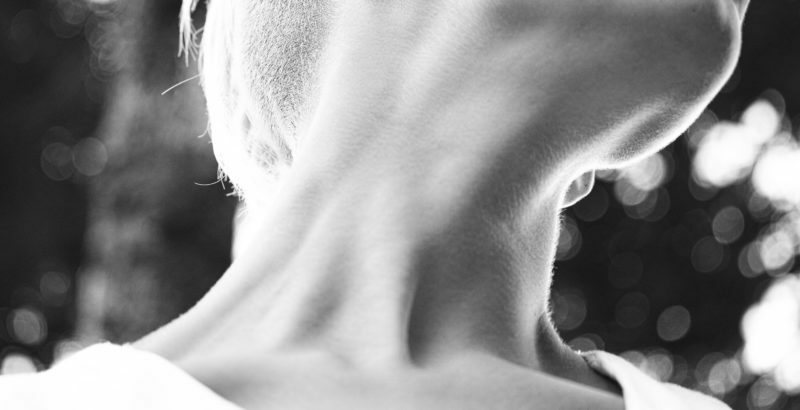 How can you prevent neck strains that occur over time? Neck strains over time usually happen because of poor posture and ergonomic habits. The first step in correcting poor posture for you neck pain is to become more aware. Be aware of your sitting workstation at work. Make sure your monitor is the correct height and distance from your eyes. Make sure your commonly used tools are close at hand to prevent far reach. If you use a smartphone throughout the day, you’ll be putting your neck in a flexion posture, and this leads to pain and stiffness. Be aware of your posture, and correct it for future neck health. If you are in pain there are many options. You can see a chiropractor, acupuncturist, or massage therapist at Rincon Chiropractic, for example (shameless plug). Chiropractors are experts in spine health and rehabilitation. They are trained and licensed to diagnose the cause of neck problems, and provide treatment recommendations for your best healing. Chiropractic treatment involves a proper diagnosis and an understanding of the cause and symptoms of your pain and function. Most importantly, however, it involves cooperation between you, your chiropractor, and other health care providers. At our office, every new patient receives a custom chiropractic treatment plan based on their needs, to ensure not only feeling better today, but to make sure you’re feeling your best in the future. Beware of any office that claims to be the best, or that has boilerplate treatment plans. Every patient is unique, and no one can claim clinical superiority. Your doctor should always try to find solutions to your individual situation, even if that doesn’t mean chiropractic care. If we find that your needs don’t fit what we offer, we will happily refer you to a provider who is better equipped to treat your condition. 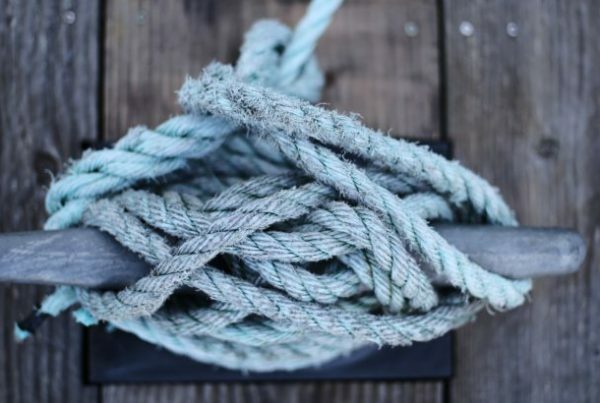 Next PostWhat Causes A Muscle Knot?